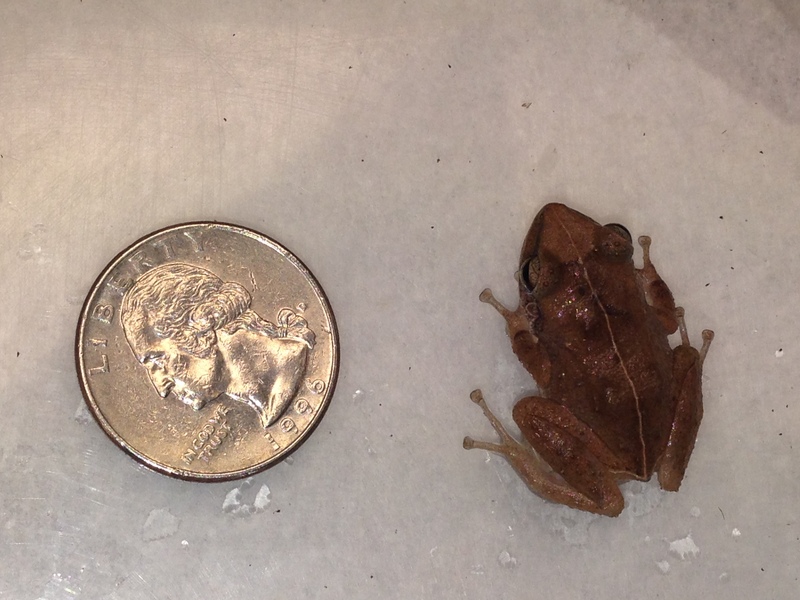 HONOLULU — Two more coqui frogs were found recently on Oahu. One coqui frog was turned in by a grounds crew at a Waikiki hotel on April 12 and the other was captured by staff of the Hawaii Department of Agriculture (HDOA) at a Kalihi Valley home on the evening of April 17. The coqui frog at the hotel was captured by staff in newly planted landscaping. The staff contacted agricultural inspectors who were dispatched to pick up the frog. Inspectors will be following up with the nursery that did the landscaping at the hotel. 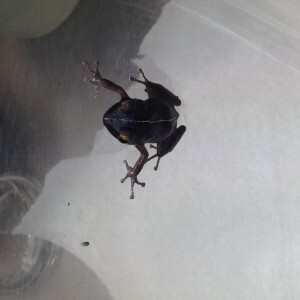 The frog captured in Kalihi Valley was called in to HDOA by a neighbor. When the crew went to the home, the owner said they had heard the coqui calling for months but did not contact HDOA. The department is concerned that in both incidents there was a reluctance to contact HDOA at the initial detection of the coqui mating call. Inspectors say the hotel was concerned about negative publicity, so their crews sought to capture the frogs themselves rather than calling experts. Fortunately, they decided to report the incident and turn over the frog. The Kalihi Valley homeowner knew there was a coqui on the property and did not call HDOA.